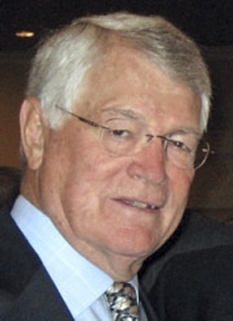 Retired football coach, Dan Reeves, was born January 19, 1944 in Rome, Georgia. 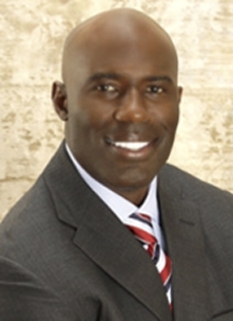 Reeves is a retired football player and head coach. He coached, and lost, four Super Bowls: Super Bowl XXI (1986), Super Bowl XXII (1987) and Super Bowl XXIV (1989) as the Denver Broncos' head coach, and Super Bowl XXXIII (1999) as the head coach of the Atlanta Falcons. A native of Americus, Georgia, Reeves began his pro career as a free agent running back for the Dallas Cowboys in 1965. 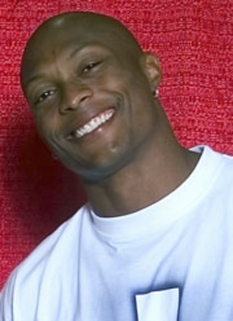 He had been a quarterback during his collegiate career at South Carolina and has been inducted into South Carolina's Hall of Fame. An all-purpose offensive back during his eight seasons (1965-72) on the Dallas roster, Reeves finished his playing career as the Cowboy's fifth all-time leading rusher, despite a series of injuries that slowed him in the later stages of his career. Dan Reeves stellar coaching career began when he joined the Dallas coaching staff in 1970, taking on a dual role as player/coach for two seasons. He was a full-time offensive backfield coach in 1972, but spent 1973 in private business before rejoining the staff again as backfield coach in 1974. 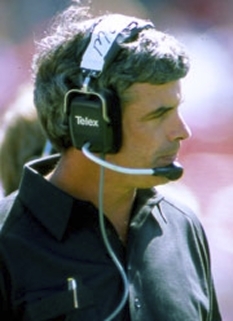 In 1977, he took on the job of offensive coordinator, in which his duties included coaching the quarterbacks and wide receivers. He was the youngest head coach in the NFL when he assumed command of the Denver Broncos in 1981 as Vice President and Head Coach. 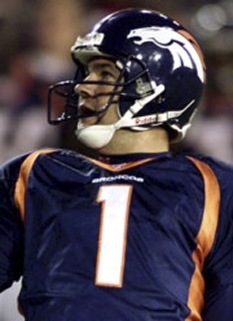 A genuine leader, Reeves coached the Broncos to six post-season appearances, five divisional titles, three conference crowns and three Super Bowl appearances during his 12-year tenure. He was the only AFC coach in the decade of the 1980's to lead his team to consecutive Super Bowl appearances and his Broncos appeared in the Super Bowl three times during a span of four years. 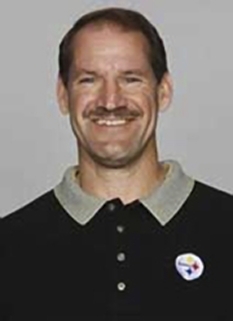 His success continued as he was named the 1991 AFC Coach of the Year. Additionally, he has played or coached in a record nine Super Bowls, including Super Bowls XXI (1986), XXII (1987) and XXIV (1989) as the Broncos' head coach, and Super Bowl XXXIII as the Head Coach of the Atlanta Falcons. 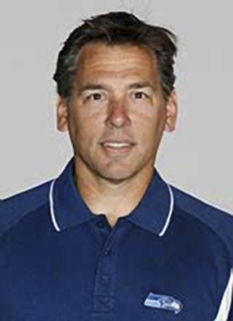 Before taking the helm of the Falcons, Reeves served as New York Giants Head Coach from 1993-1996. Reeves' success with the Giants made headlines. In his first season he led the Giants to an 11-5 record and a berth in the playoffs. Reeves' 1993 season record is the best ever for a first-year Giants coach. Reeves was named the 1993 Associated Press Coach of the Year after helping the Giants improve from a 6-10 record in 1992. 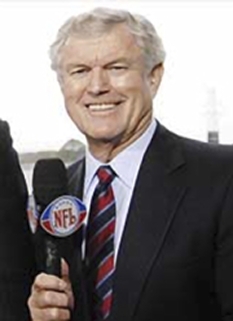 Dan Reeves currently covers NFL games as a color analyst (teamed with play-by-play man Bill Rosinski) for the second Sunday afternoon game on Westwood One radio network. 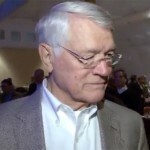 In addition to his work on the radio broadcast, Dan Reeves also speaks at corporate and football events around the country. DISCLAIMER: PFP Sports Talent Agency does not claim to represent itself as the exclusive agent for Dan Reeves. PFP Sports Talent Agency is a booking agency that represents organizations seeking to hire pro athletes and sports personalities such as Dan Reeves for speaking engagements, personal appearances, product endorsements and corporate entertainment. Fees on this website are estimates and are intended only as a guideline. Exact fees are determined by a number of factors, including the location of event, the talent’s schedule, requested duties and supply and demand. PFP Sports Talent Agency makes no guarantees to the accuracy of information found on this website and does not warrant that any information or representations contained on this website will be accurate or free from errors. We are often asked how can I find out who is Dan Reeves's agent? 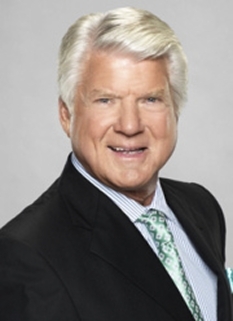 To find Dan Reeves appearance fees and booking agent details, you can contact the agent, representative or manager through PFP Sports Talent Agency for speaking fee costs and availability. PFP Sports Talent Agency can help your company choose the ideal sports personality for your next marketing campaign. To hire Dan Reeves for an appearance, speaking event or endorsement, contact Dan Reeves's booking agent for more information.